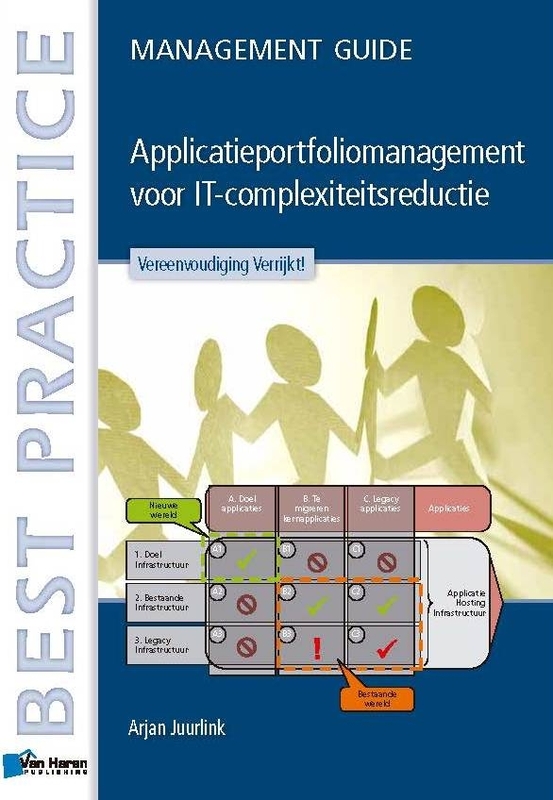 In this management guide, with the subtitle “Simplification will enrich!” Arjan Juurlink treats key best practices in the area of Application Portfolio Management (APM). These best practices are based on experiences at several large financial institutions and are based on the frameworks ASL® and BiSL®. The experiences in this book are as much as possible generically described, and its application is not limited to the financial market. They are based on principles about Project Portfolio Management, Lifecycle Management, Enterprise Architecture and Corporate and IT Governance as tools for reduction of IT complexity. This book is intended as a practical guide for IT management to provide guidance for APM, but also gives valuable insights for business management and specialists.